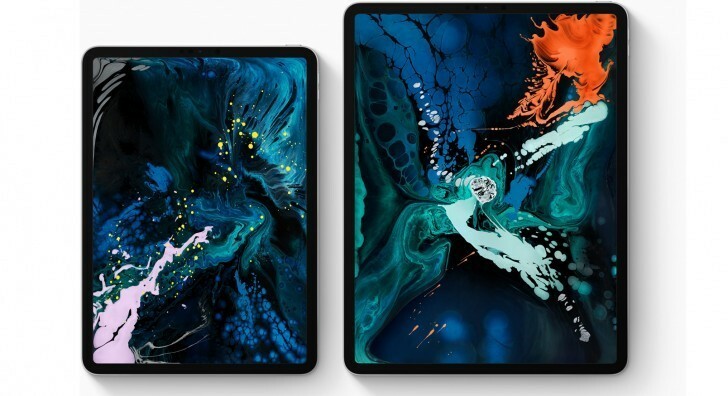 Two weeks after the announcement of the new iPad Pro 11 and iPad Pro 12.9, the devices are finally listed for pre-order in India with shipments coming in on November 16. As of now, the iPads are available for pre-order at Maple Store and Unicorn store while Amazon.in will have them listed soon as well. Naturally, the available colors are Silver and Space Gray with the iPad Pro 11 64GB WiFi only starts at INR 71,900 ($989) while the cellular models start at INR 85,900 ($1,182). The larger 12.9 version with 64GB and WiFi only asks INR 89,900 ($1,237) while the cellular variant will set you back INR 103,900 ($1,429).